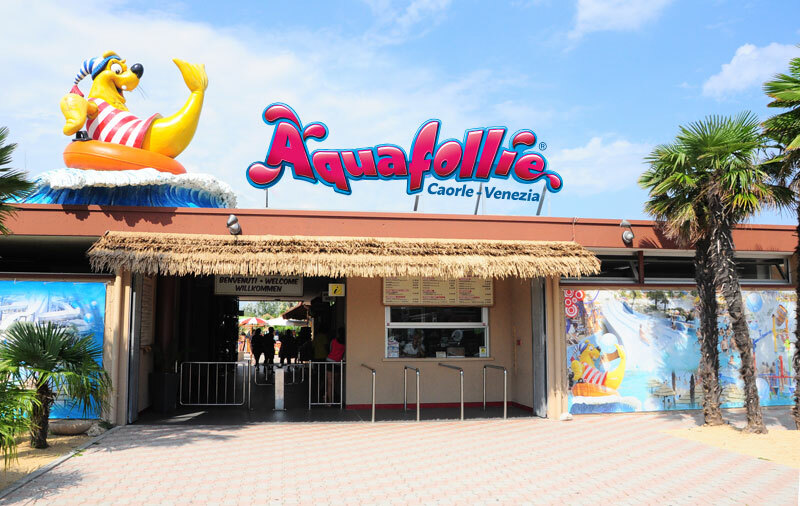 Aquafollie offers a wide range of opportunities and prices per person to adults and children. These offers cannot be combined. Children up to 100 cm.